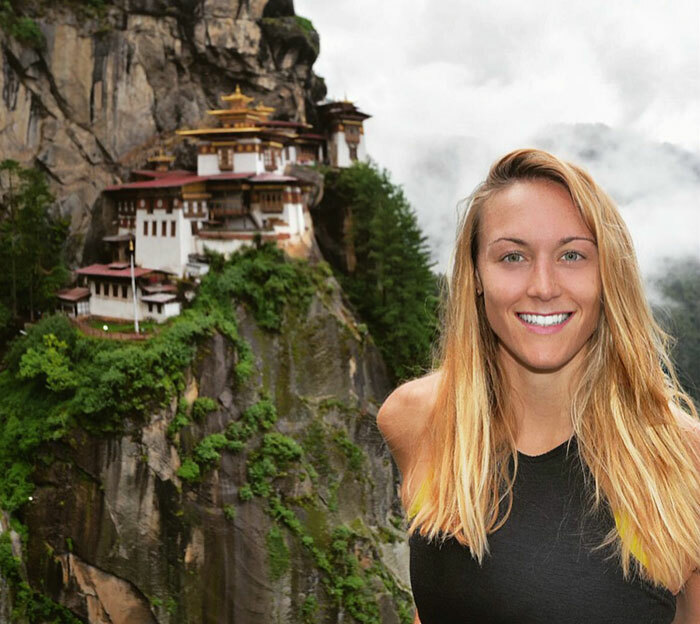 Today is International Women’s Day and it’s the perfect opportunity to share the achievement of a 27-year-old woman who became the first female ever to visit every country on earth. Cassandra de Pecol has been traveling since July 2015. This adventure was called Expedition 196. As she said, her personal motivation was “to inspire young people to put prejudice aside. Her adventure started in Palaos, an island located in Philippine sea. After 18 months and 26 days, exactly on February 2nd 2017, she arrived to Yemen and became the first female ever to visit every country on earth. In addition, she broke the Guinnes World Record for the fastest person to travel to all sovereign states. That’s quite a feat! 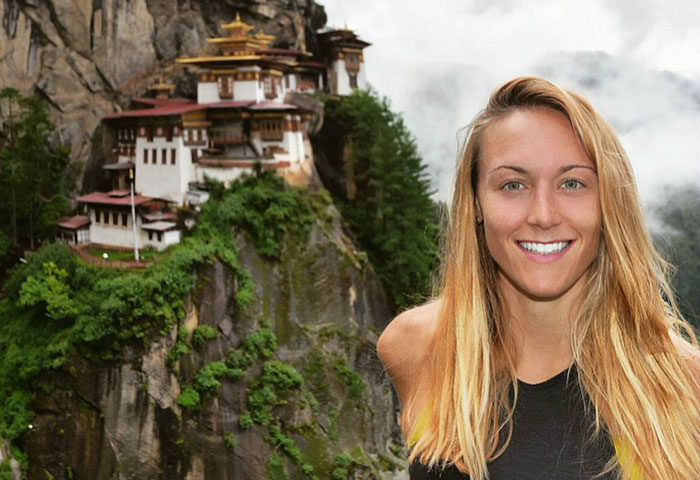 During her journey, Cassandra has visited the most amazing places in the whole world. So now she’s a referent for all travelers. Get to know more about her expedition with this video!